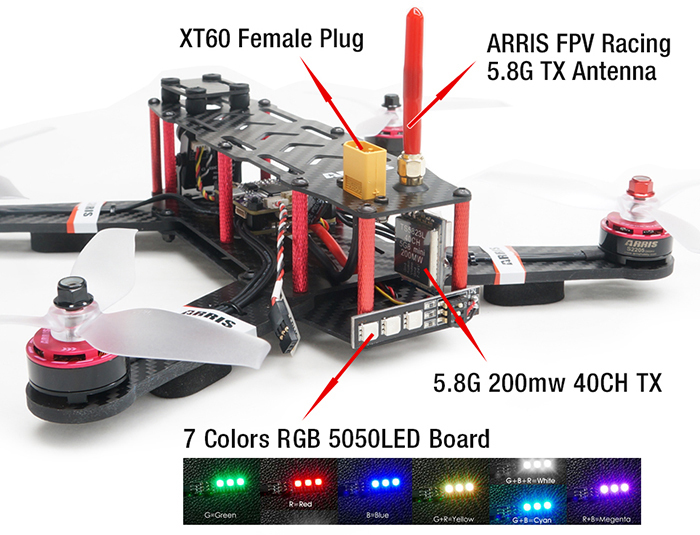 ARRIS X-Speed 250B V4 RTF (ready to fly)is the upgrade version of the V3. 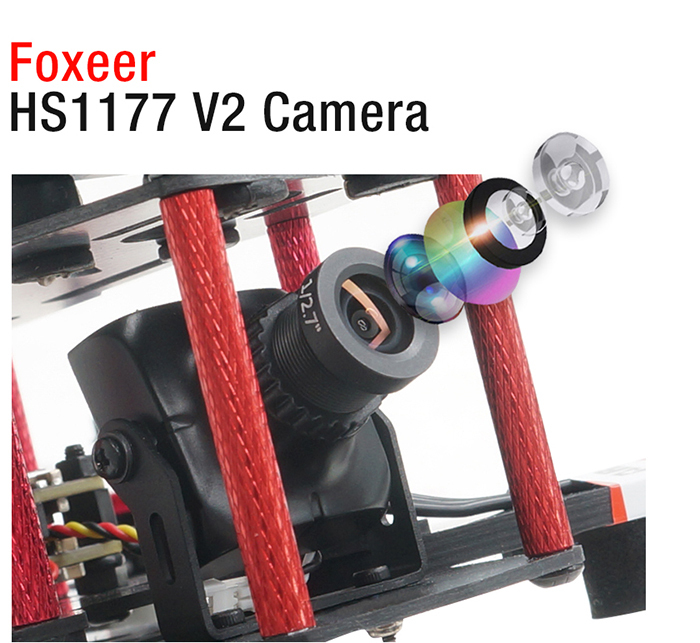 The remote controller upgrade to Radiolink AT9S, the flight controller upgrade to F4 and the camera upgrade to the Foxeer HS1177 V2 FPV camera. 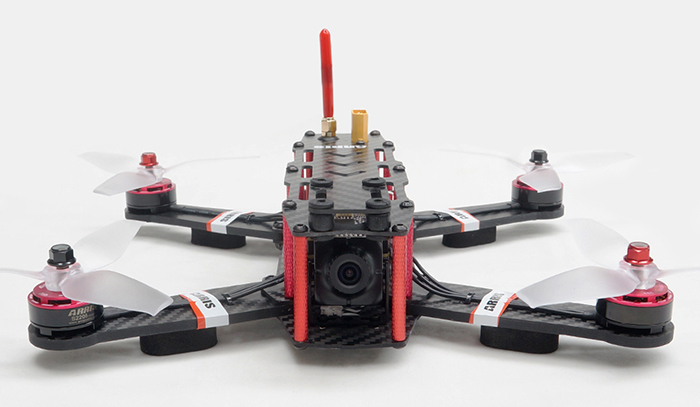 It is one of the best fpv racing drone for fpv beginners. 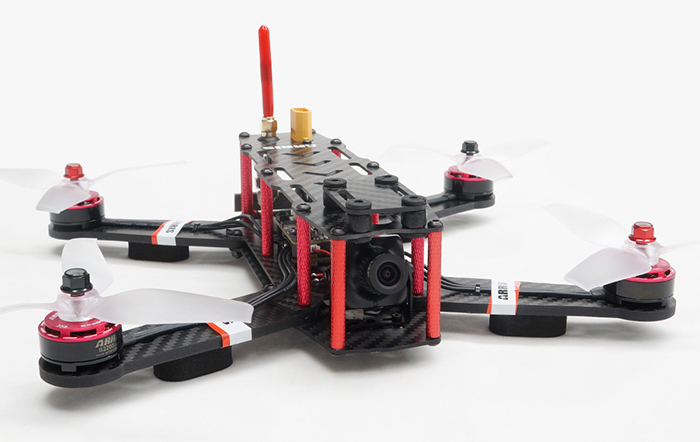 With the 4mm carbon fiber arms and resonable structure, it is super durable and consistant to crash. It is fully assembled, tuned and tested, plug the battery, it will fly. 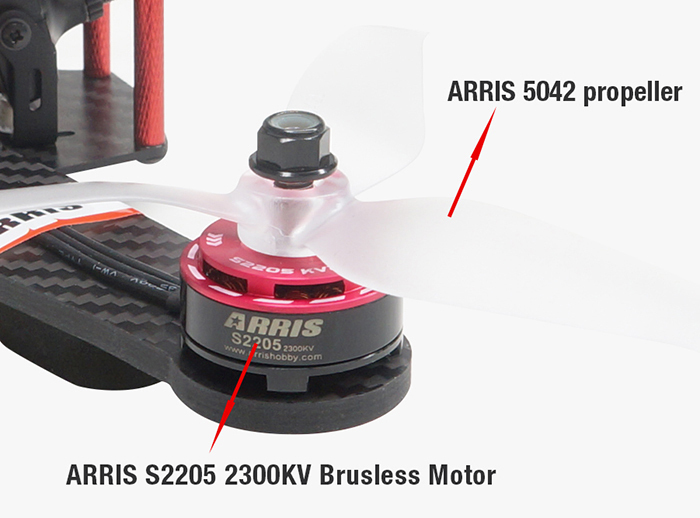 The propeller we adapts on the X-Speed 250B V3.0 version is the ARRIS 5042 high efficiency 3 blade propellers. It is very powerful and well balanced. 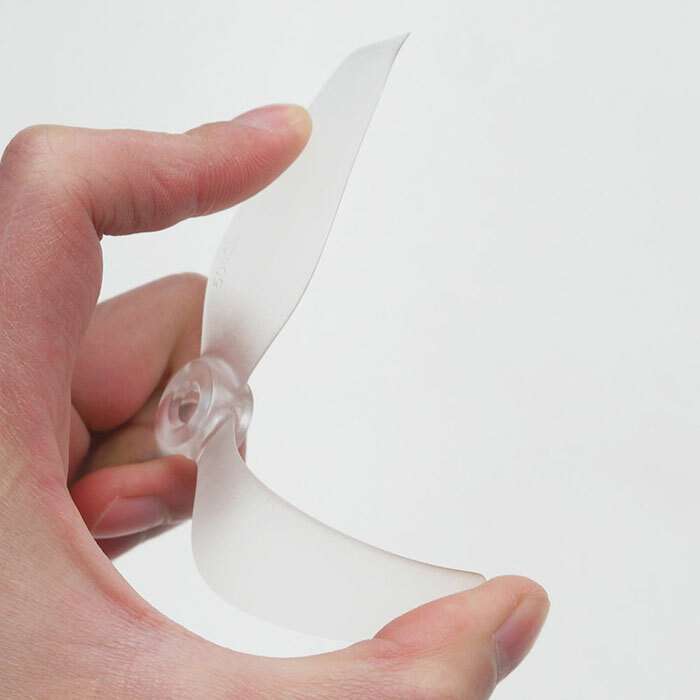 It has 10% higher efficiency than normal propellers. 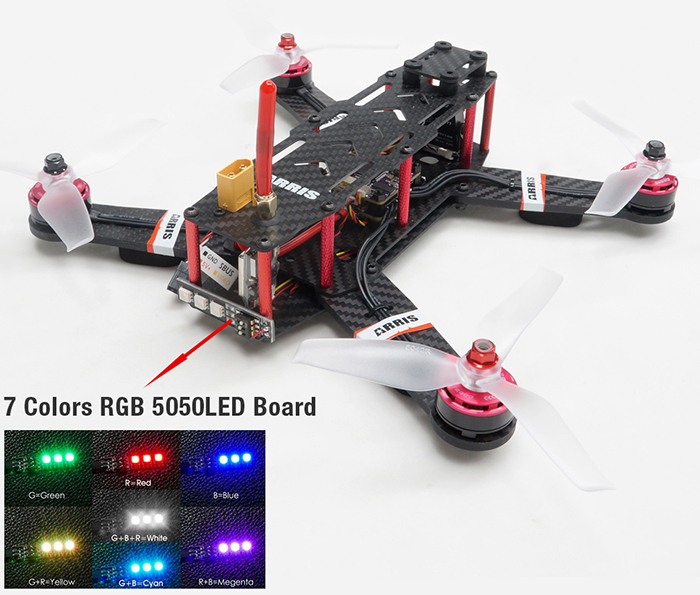 Perfectly suitable for FPV racing. The diagonal wheelbase of the ARRIS X250B frame is about 268mm, and the inner space between upper plate and lower plate is quite big. Customer can upgrade or do some modifications as you like. For example, you can install 6 inches propellers on it. As all we know, the arm is easily broken part during the crash. 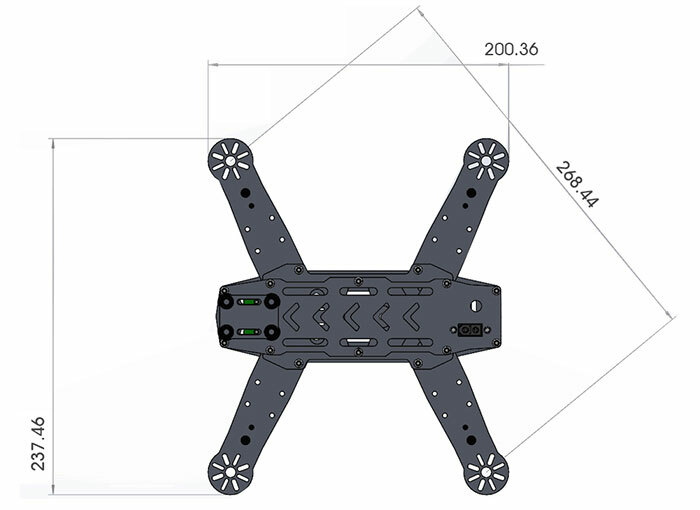 ARRIS X-Speed 250B adopts 4mm thickness arms, the arm is made of carbon and glass fiber composited plate,and there is almost no hollow design cut on the motor arm, so the weight is a little heavier than the 3mm one, but it improves the strength of the drone. I have to say that I was surprised with this quad. Flies smooth and more than fast enough for a beginner. 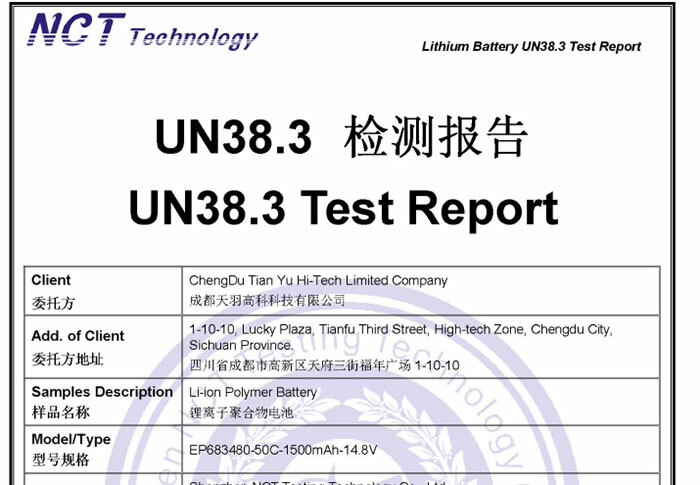 Video came through smoothly and did not notice any battery sag with the provided 1500 may battery. I own 15 quads now and this is not the fastest, but also at a lower price point than my other quads. Came setup and ready to rock. I would definitely recommend this for someone getting into the hobby. A handful of crashes and the frame has held up so far. Thinking of buying a few sets for the kids and as loaners for new fliers. This is my first fpv racing quad. it was fully calibrated and flew wonderfully right out of the box. And it seems to have tons of power.But remember to buy the charger if you do not have one. The Arris 250B is a dream machine. Super fast, insane punch iut, and so nimble. Granted, I keep not in self leveling mode. But damn it goes high and far. Awsome 250 quad. Fast, tuned well and very snappy. Awesome 250 quad. Fast, tuned well and very snappy. Sure it needs some work in clean/beta flight but this guy is quick and fun. 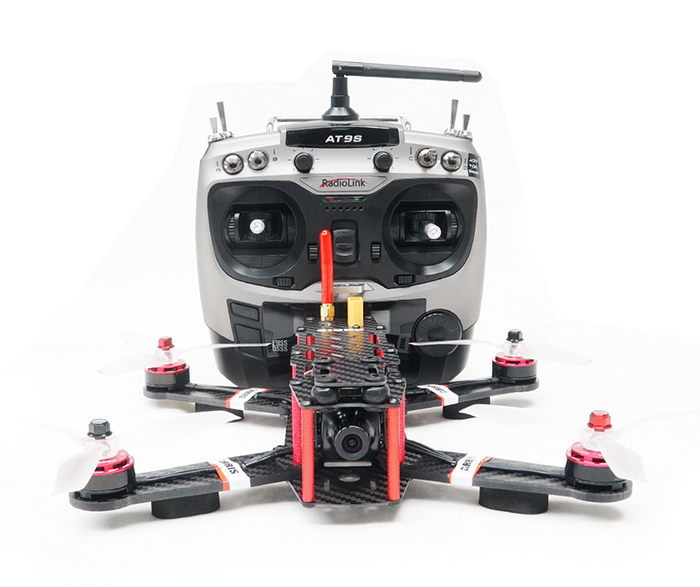 I am satisfied with the quad and their customer service, I am new to the hobby and they have been a great help in repairing the quad and answering any question I have. The quad is stable and easy to fly. This quad is pretty good. I love the radio. 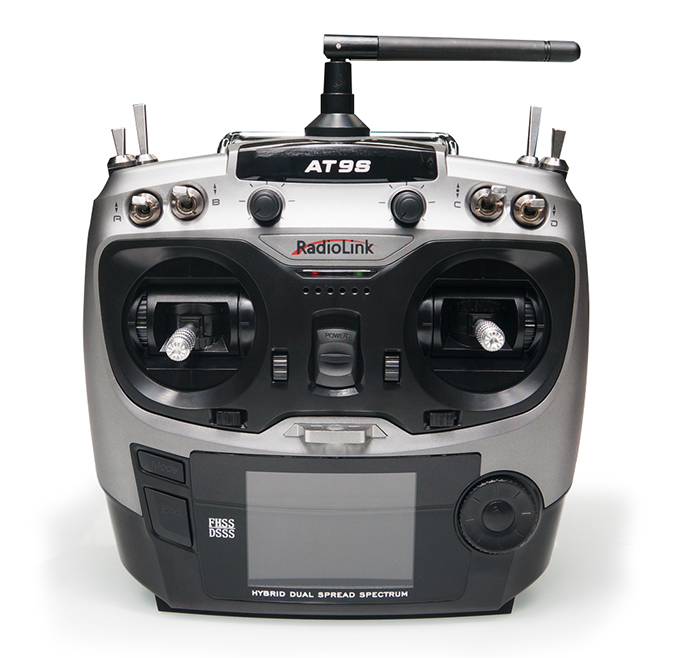 Before fly it, remember to get it to cleanflight and check whether the settings are right. I have flown it for many times, the quad is quite tough, it survived all the crashed excpet for one that broke the propeller. It is easy to replace it and it is not expensive. Took some time to configure in the software etc. but once set up it works great! The frame is invincible, I've never had a problem with it! This quad is okay for the money. The frame is not made of pure carbon fiber, but it seems to be very durable and withstands crashes. I have been in several crashes that I thought for sure would have busted it but there were only a few scratches. Love it and would recommend it. The drone arrived on time and looked very beauty and amazing.Solid built, and easy to fly. My buddies have the Nighthawk 280, and they can't get over how much more stable this Arris is. Love it and would recommend it. Solid built, and easy to fly. My buddies have the Nighthawk 280, and they can't get over how much more stable this Arris is. Love it and would recommend it. First, thanks for the great customer service. As a beginner, i asked many questions before i buy it, the customer service answered them very quickly. Second, the assembling of this RTF is great, good job! I will definitely come to your website again. Thanks. At first I was a little confused on how to unlock it, but it all worked out wonderfully! Great Quad at a great Price! Much better and more stable than walkera runner. Great assembled value for a drone. To my surprice, i got it in 5 days from China. A fast smooth flying 250 racer.